Would you recommend Lastronaut to a friend? Thanks for picking this up Robleh! 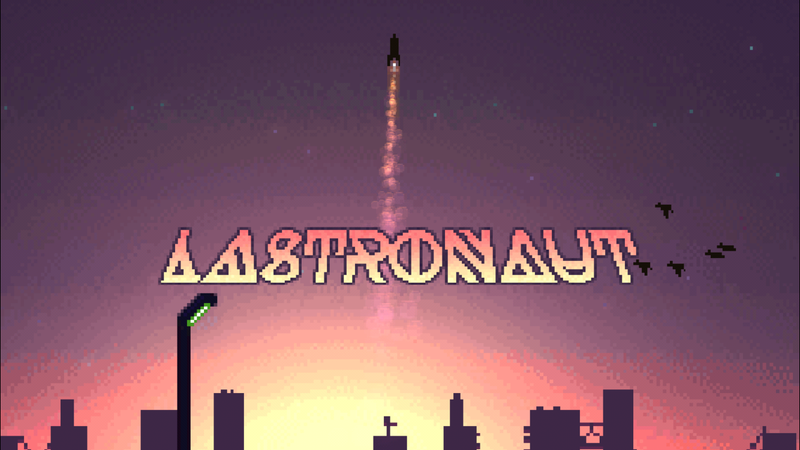 I'm the artist and one of the developers behind Lastronaut, which incidentally is our first game. You can read more about the journey we went on (and why we're giving it away for free!) in the Medium post linked above. Also, I'd love to hear everyone's comments and answer questions people may have about any aspect of developing and releasing games on the App Store. Excited to finally get this out the door after two years! Chuck Norris has his own mobile game – fact! Help defend Botropolis from hordes of evil bots!